I love that muruku Kalyani..thanks for the entry! 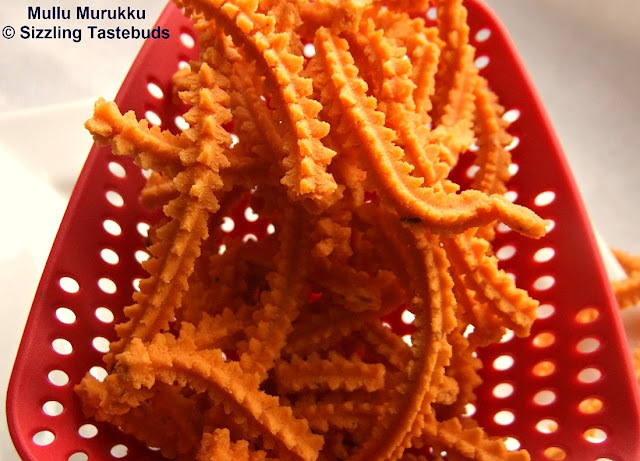 Love this crispy murukkus anytime,feel like munching some. 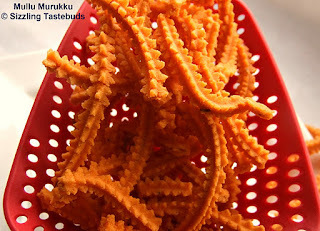 All time favorite .. happy holidays Kalyani. 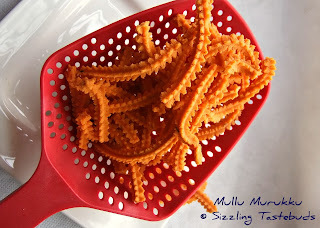 Adding roasted dals to murukkus is new to me. They look crunchy and yummy. love these look so crisp and delicious.